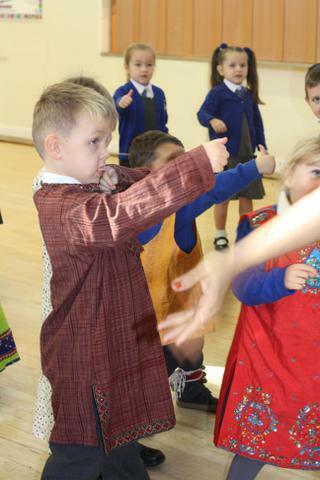 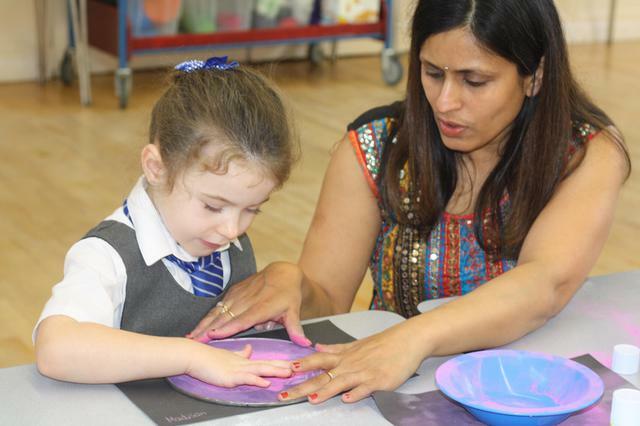 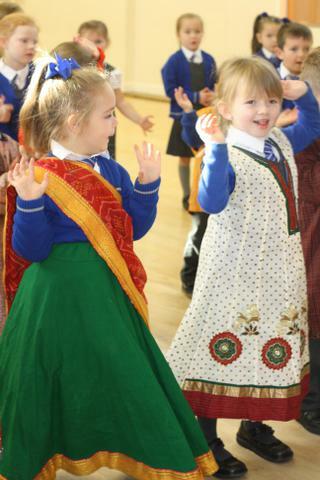 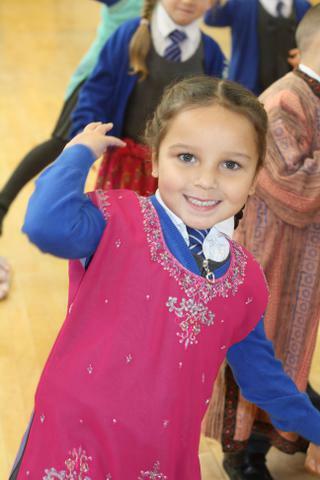 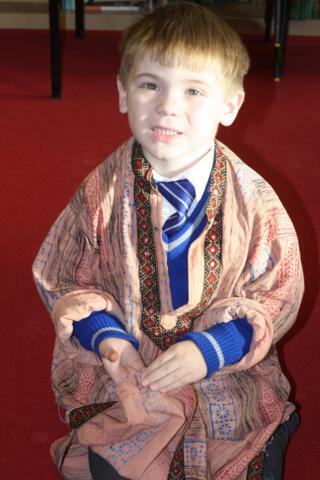 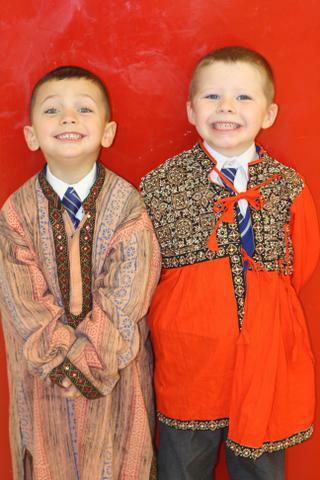 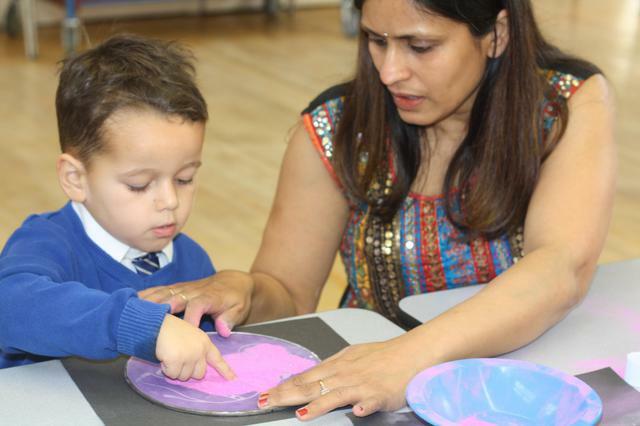 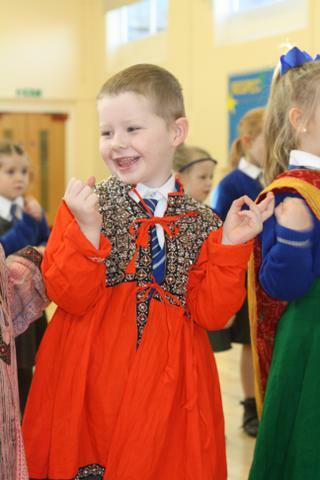 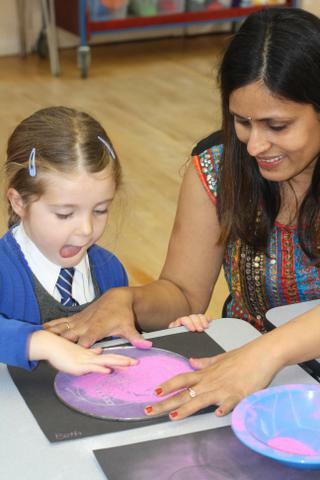 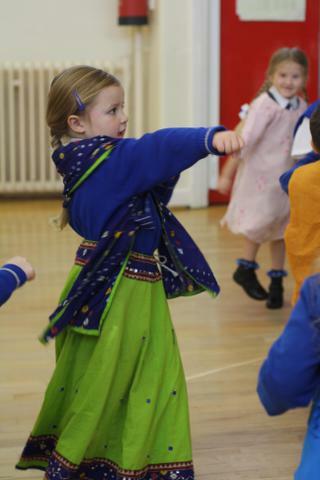 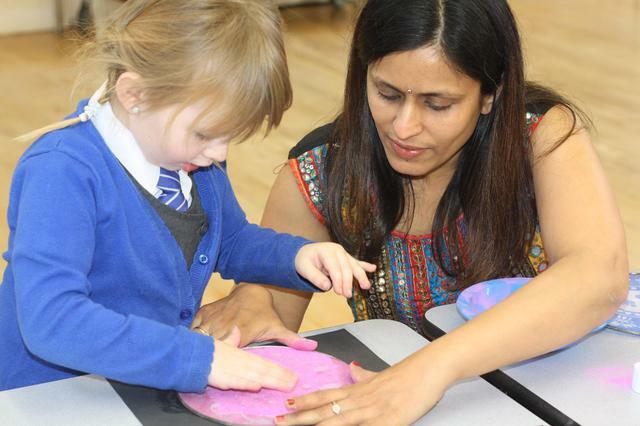 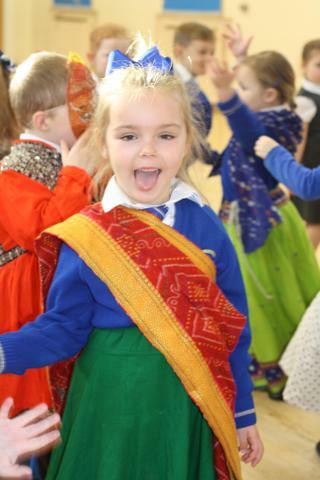 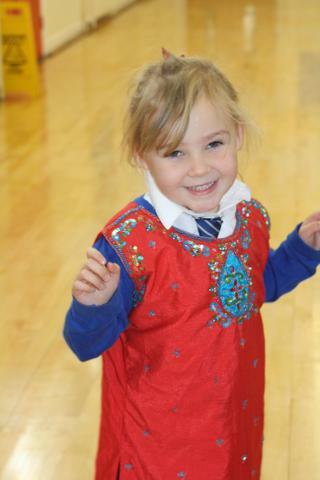 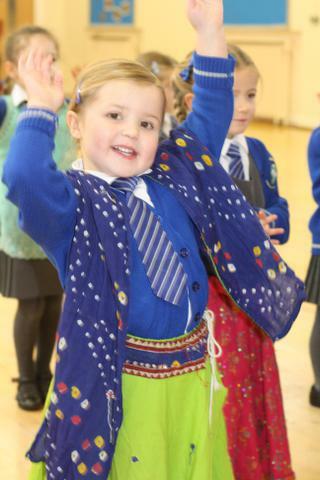 Foundation Stage and KS1 welcomed Purvi this week to teach the children all about Diwali. 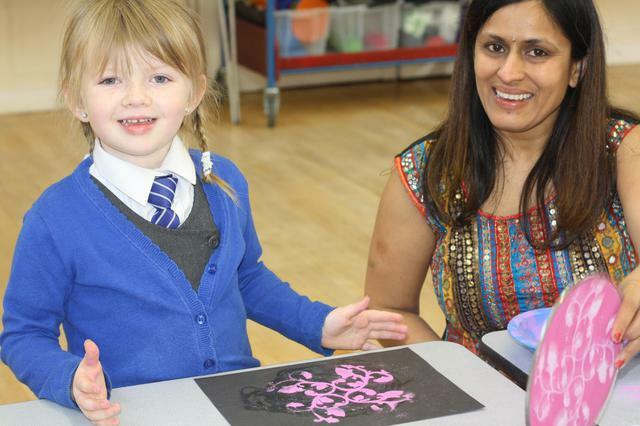 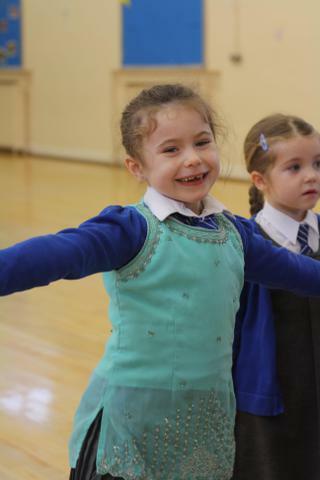 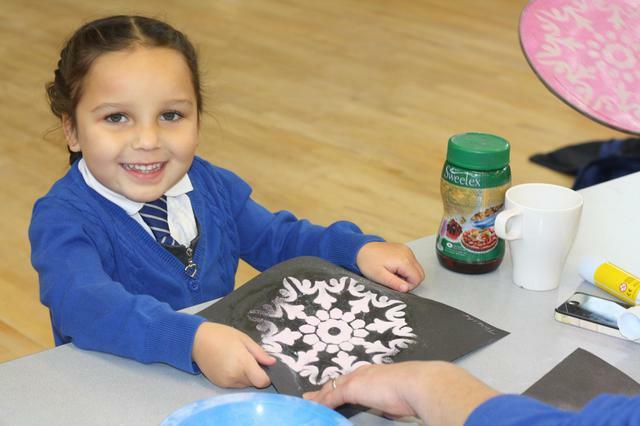 The children took part in workshops across two days, where they took part in dancing, storytelling and made rangoli patterns. 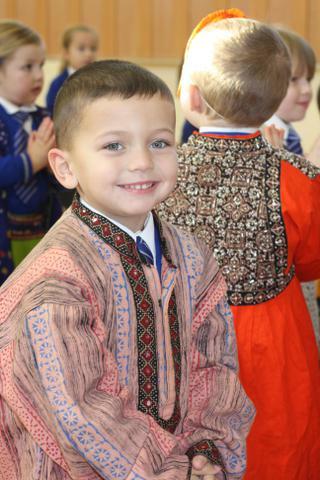 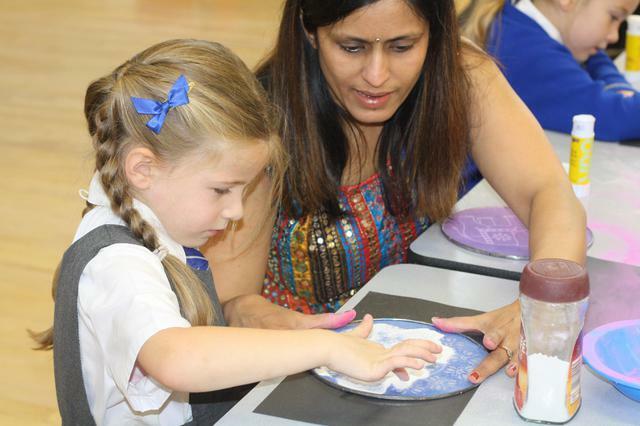 They also took part in a range of activities in their classes, including tasting traditional Indian foods and making lanterns and clay lamps.